One has to admit that the Great Barrier Reef (east coast of Australia) and the Blue Hole (Belize) are two of the most awesome places to scuba dive in the world, right? But, what about diving sites closer to home? 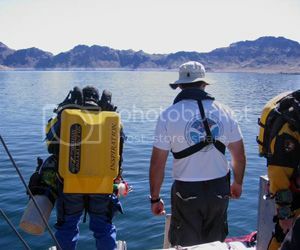 Lake Mead recreation area is easily one of the best scuba diving areas in the US for freshwater diving. Both Lake Mead and Lake Mohave are diveable lakes all year around, though it’s best to avoid the summer months if you want to avoid the crowds and get the best visibility (instead visit in either late autumn or early spring). Most of the coves along Lake Mohave are nice diving spots, though Cabinsite Cove is the most popular because of its wrecks. Katherine Landing (near Lake Mohave resort) is the launching point into Lake Mohave and it’s there where you can rent powerboats, fishing boats, ski boats, etc. As far as Lake Mead is concerned, you have a few more options available for launching and renting powerboats and other water rentals. Some of these options include Lake Mead Marina (south of Lake Mead), Las Vegas Bay marina (west of Lake Mead), and Callville Bay marina (north of Lake Mead). In all, you'll love scuba diving in Lake Mead recreation area, which is only minutes away by car from Las Vegas (Sin City) Nevada. Ginnie Springs is a popular scuba diving site in northern Florida located not far from Gainesville. Ginnie Springs is definitely a cool diving spot to add to the list of places to scuba dive in the US because of the beautiful area and crystal clear blue waters like you wouldn’t believe! 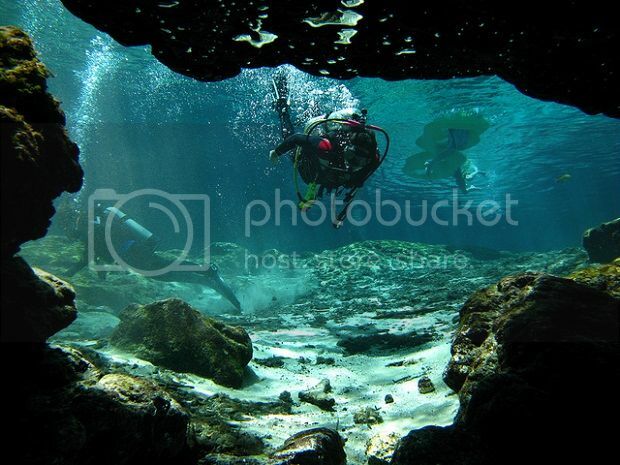 There are in total four diving sites in Ginnie Springs including the main scuba diving site (Ginnie Springs), which has underwater cavern with beautiful formations. During the summer months, you can also scuba dive along Santa Fe river so Ginnie Springs offers a nice variety of diving opportunities throughout the year. Ginnie Springs is located inside a private park owned by Ginnie Springs Outdoors who offer scuba diving lessons, water rentals, and diving rental gear, as well as cave diving, kayaking, camping and tubing. 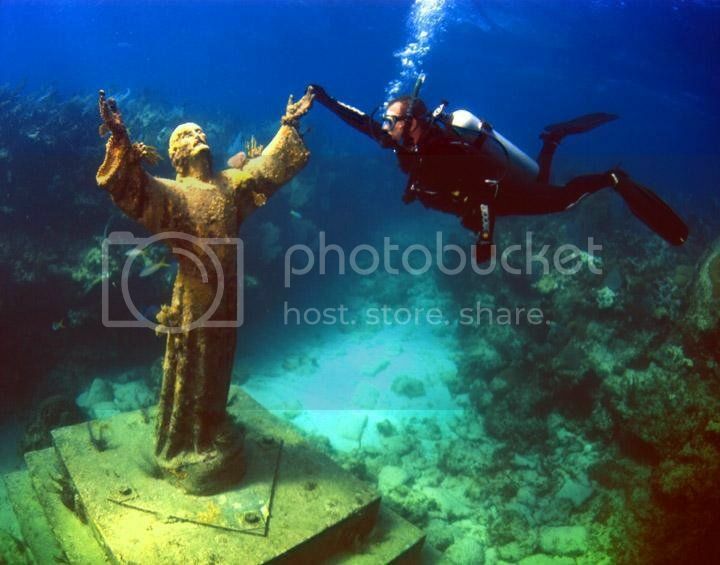 John Pennekamp Coral Reef is located in Key Largo (Florida Keys) and it’s probably one of the best places to scuba dive in the US with kids. John Pennekamp has a neat aquarium and shallow waters for little ones to snorkel in safety. The beauty about scuba diving in John Pennekamp lies in its interesting wrecks, beautiful reefs teeming with marine life, and other activities on offer such as snorkeling, fishing, camping, kayaking, and glass-bottom tours. As far as rentals in John Pennekamp, you can hire power boats, as well as water rentals such as kayaks, wetsuits, snorkels, etc. Hawaii is one of the top diving destinations in the world and Maui is without a doubt, one of the top places to scuba dive in the US. Maui may not be the cheapest place in the US to go scuba diving but marine life along the shores of Maui is truly unrivaled. The best thing of all is that many of the scuba diving sites in Maui are easily accessible to visitors, and you'll even have a cool opportunity of seeing the humpback whales migration if you're traveling during the late winter. 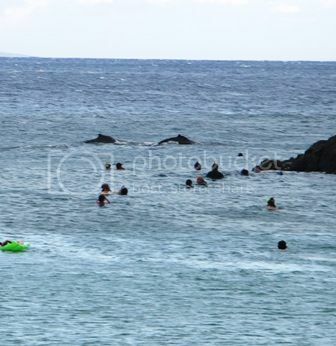 Some of the nicest shore diving sites in Maui are located on the northwest and southwest coast of Maui and include Kaanapali beach and Kapalua Bay in Lahaina, Makena Landing Beach Park, Puu Olai Beach and Ulua Beach Park in Kihei. 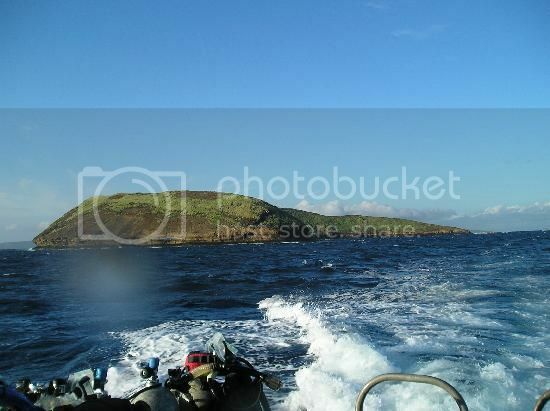 Saying this, do visit the Molokini Crater (off the coast of Maui) for a diving excursion since this diving site is unarguably one of the most is stunning scuba diving sites in the world. To visit Molokini Crater you have a few options: You can either book a cruise/tour (around $90per person), get a chartered fishing boat (around $140per person), or rent a boat in Kihei, which is normally the cheaper option (around $110 per hour) when traveling in a small group. As far as scuba diving rental gear in Maui, there are plenty of rental shops in the island to choose such as Maui Dive Shop, B&B Scuba, Maui Dreams Dive Co in Kihei, and Lahaina divers and Maui Diving Scuba Center in Lahaina.